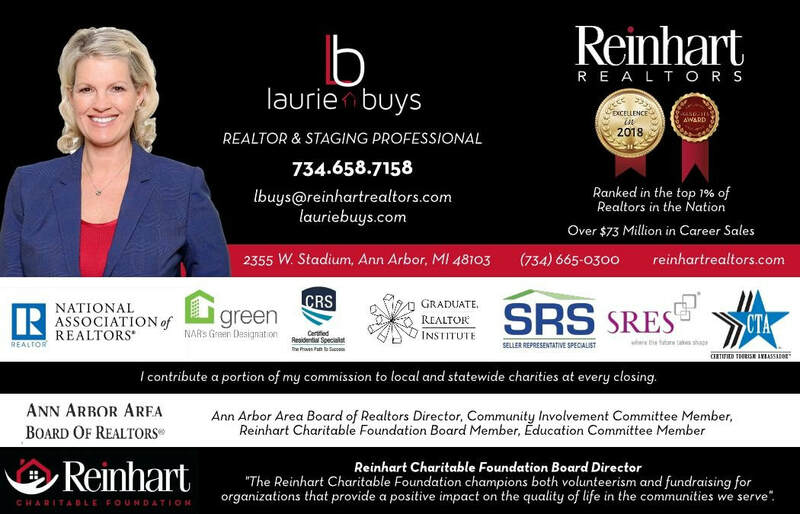 We are excited to announce that Laurie Buys has signed on to be a premier sponsor for this years Michigan Pez Convention! She is excited to give away 200 Pez dispensers to the first 200 families at the 2019 Saturday Public Show June 22nd from 10am-2pm at the Wyndham Garden, Ann Arbor. Copyright © 2016 mipezcon.com All Rights Reserved. The Michigan Pez Convention is not affiliated with, or endorsed by the PEZ Candy Company. PEZ is a registered trademark of the PEZ Candy Company Inc., Orange, CT.